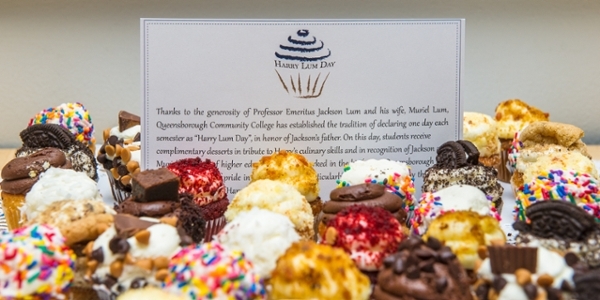 Thanks to the generosity of Professor Emeritus Jackson Lum and his wife, Muriel Lum, Queensborough Community College has established the tradition of declaring one day each semester as “Harry Lum Day”, in honor of Jackson’s father. 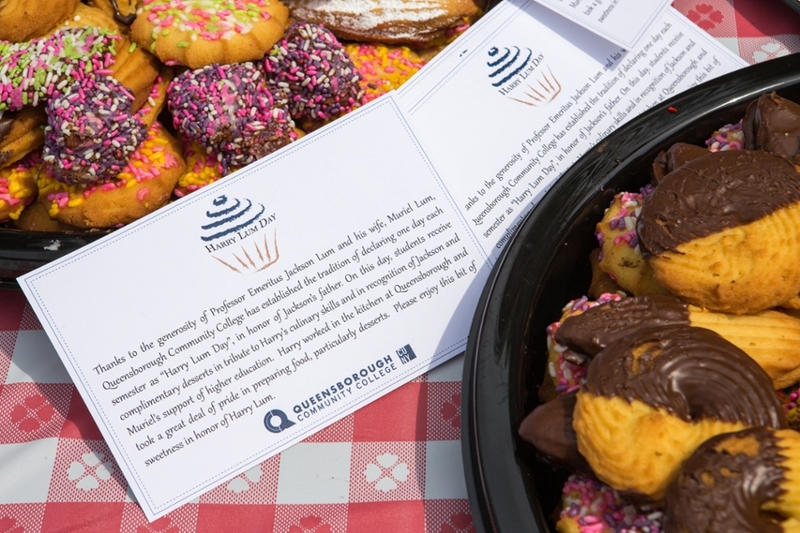 On this day, students receive complimentary desserts in tribute to Harry's culinary skills and in recognition of Jackson and Muriel’s support of higher education. Harry worked in the kitchen at Queensborough and took a great deal of pride in preparing food, particularly desserts. Professor Emeritus Jackson Lum taught in Queensborough’s Engineering and Technology Department. He began as an instructor in 1970, was appointed Assistant Professor in 1971 and, in 1976 earned tenure and was promoted to Associate Professor. He was then again promoted to full Professor in 1983, and in 1991 was designated Professor Emeritus. 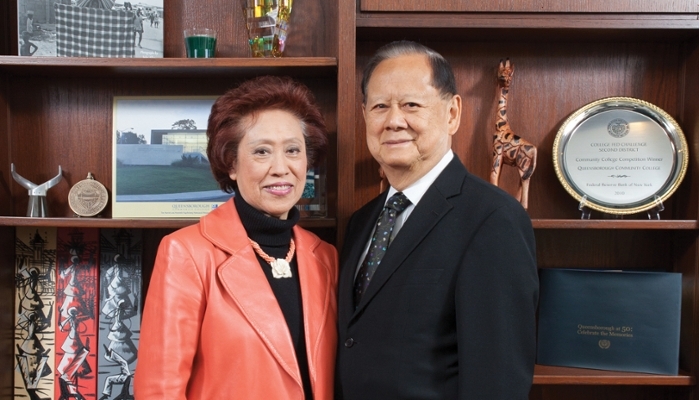 Jackson Lum and Muriel Lum founded Logic Controls in 1982 and worked together to build their company, which was renowned as a leading provider of Point of Sale (POS) system software products and PC-based peripherals. As a professional engineer, Professor Emeritus Jackson Lum holds 44 patents in display systems and products. 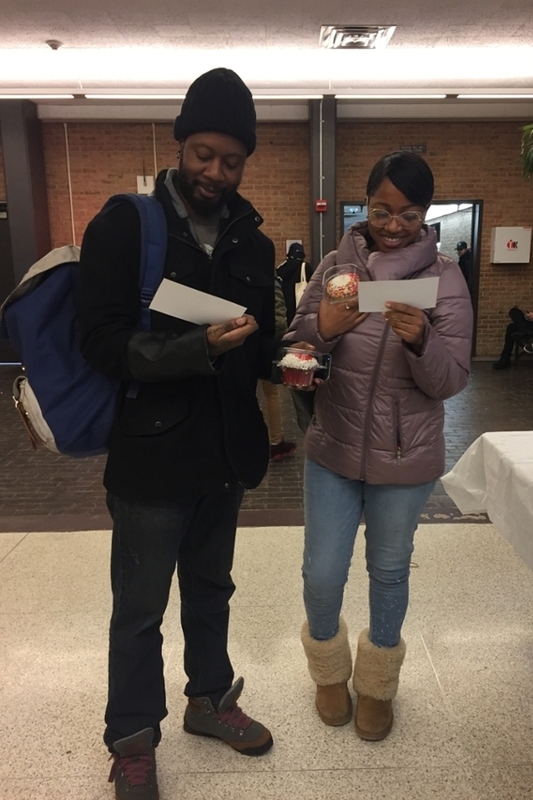 The Spring semester Harry Lum Day took place on February 5, 2018 at Queensborough Community College in conjunction with the Port of Entry Orientation. 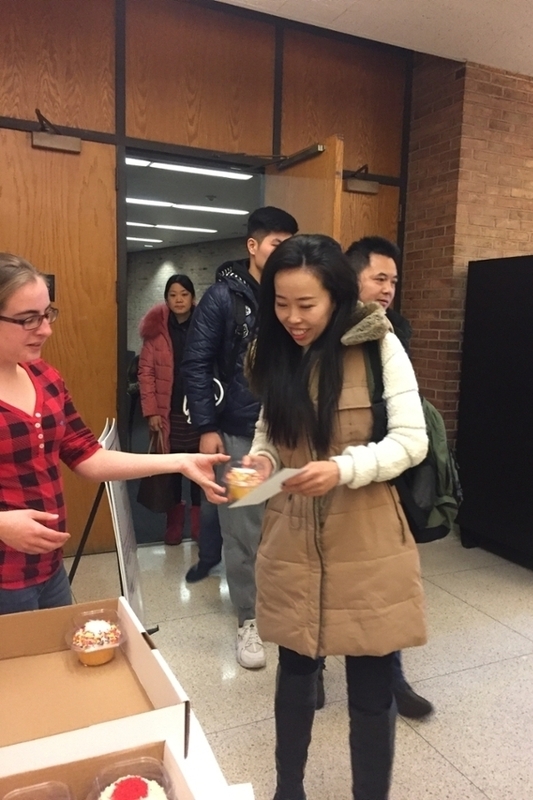 Students received complementary desserts in honor of Professor Jackson Lum's father, Harry. The Spring semester Harry Lum Day took place on May 3, 2017 at Queensborough Community College. 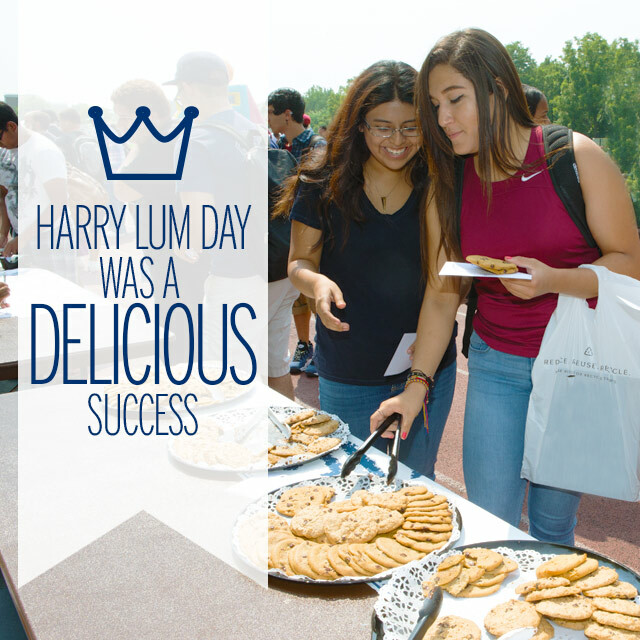 Hundreds of students enjoyed cookies and learned about Harry Lum. The Fall semester Harry Lum Day took place on August 31, 2016 at Queensborough Community College. Over 600 students enjoyed cookies and learned about Harry Lum. 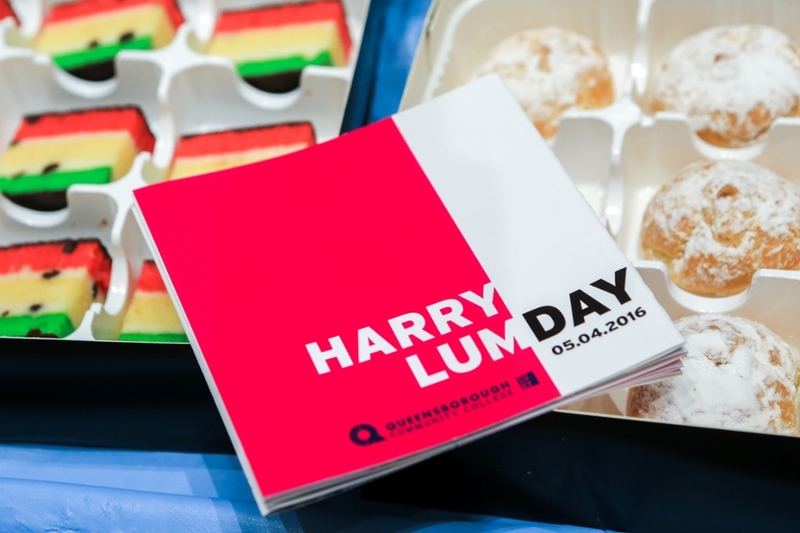 The Spring semester Harry Lum Day took place on May 4, 2016 at Queensborough Community College. Over 600 students enjoyed cookies and learned about Harry Lum. The Fall semester Harry Lum Day took place on September 2, 2015 in conjunction with Club Day at Queensborough Community College. 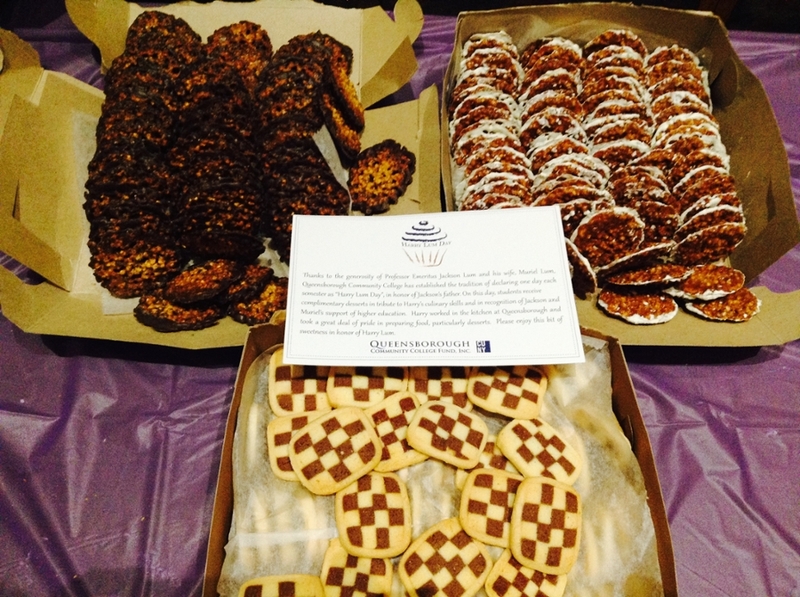 Over 600 students enjoyed cookies and learned about Harry Lum. 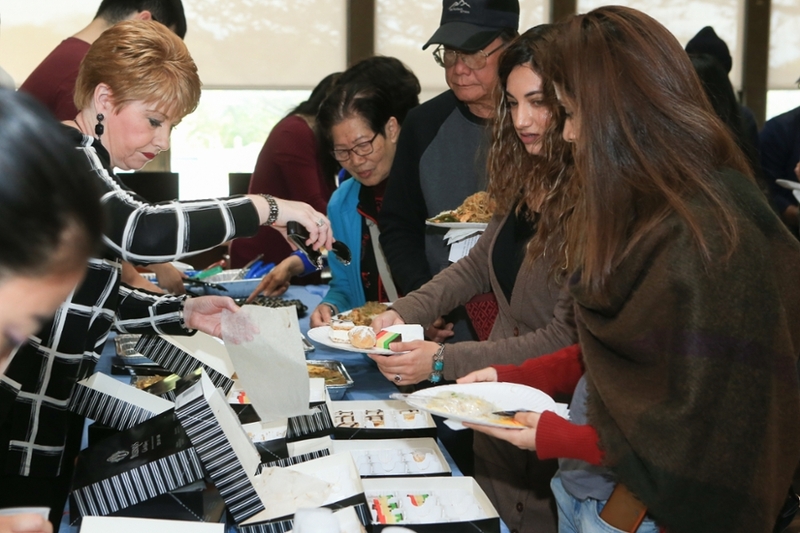 The Spring semester Harry Lum Day took place on April 29, 2015 in conjunction with the Asian Cultural Festival at Queensborough Community College. 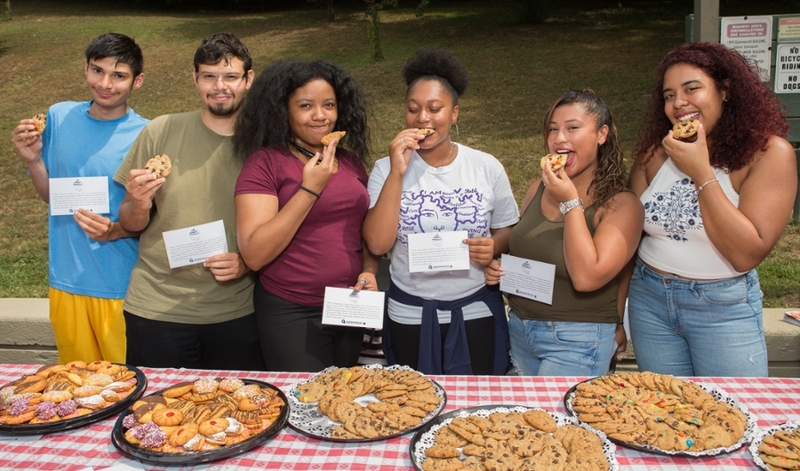 Over 500 students enjoyed gourmet cookies; learned about Harry, Jackson and Muriel Lum and live performances promoting the diversity of Asian culture on our campus.